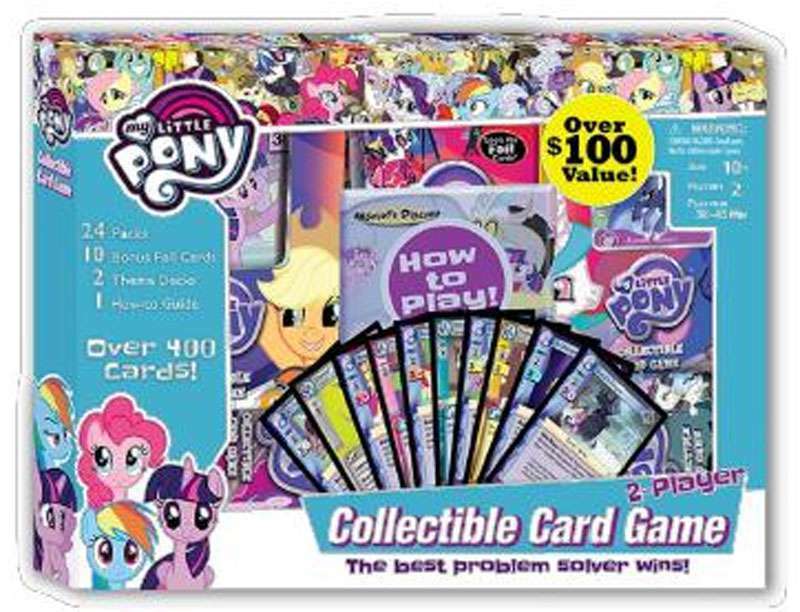 First of all: It's likely that at a certain points there will perhaps be cards containing spoilers of the Movie. Like screenshots and maybe some information. 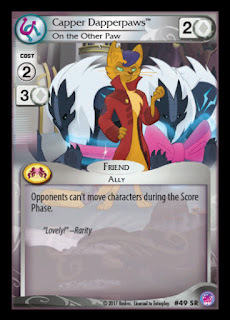 Time to introduce a new kind of weekly post: Weekly CCG Card reveals. 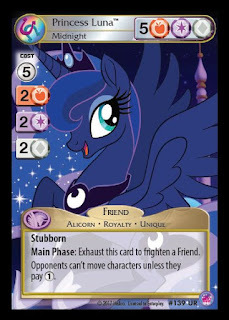 Each Monday we compile all the new teased and revealed cards of the newest CCG expansion. 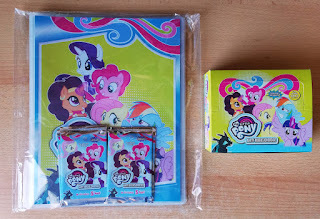 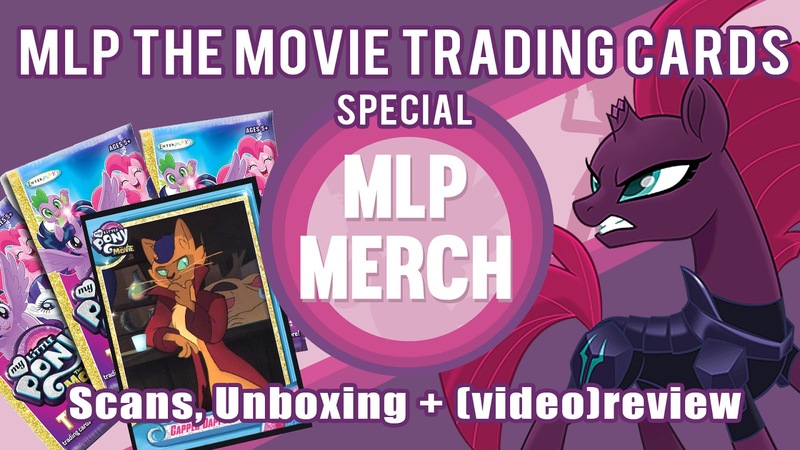 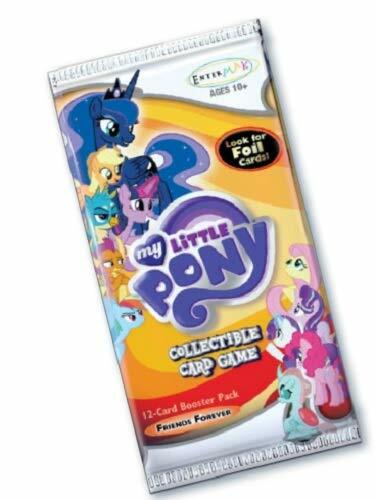 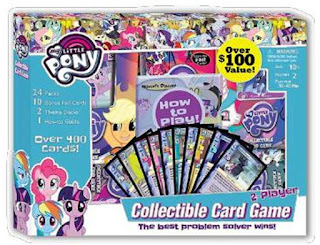 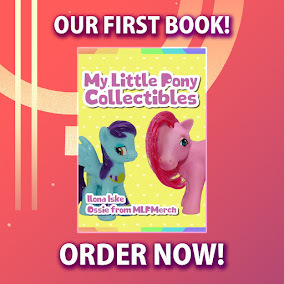 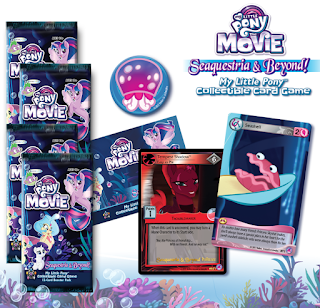 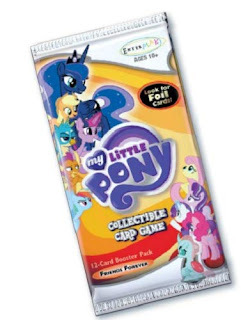 In this case it will be cards from Seaquestria and Beyond which is all based around the My Little Pony Movie. All cards have been sorted by their types and you can find them all below. 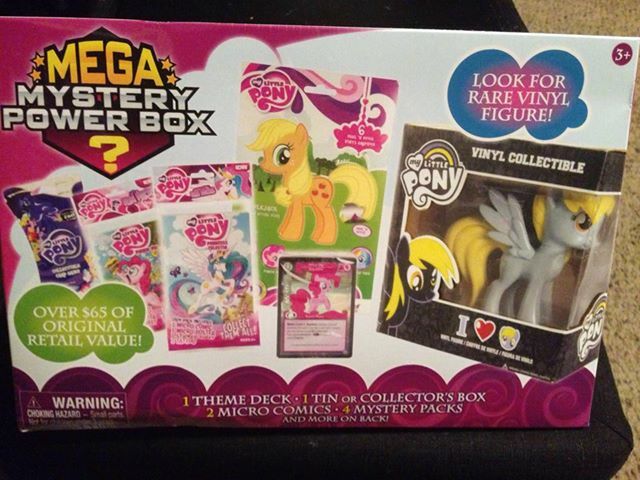 This set will be added to the database when all of them have been revealed and we got all the info. 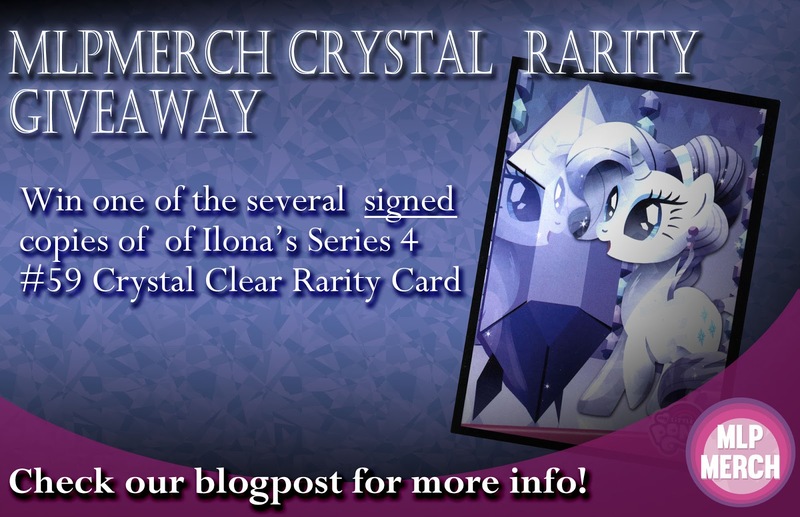 There's been so much news lately that you might not have seen this, but we're currently running a giveaway for a total of 5 Crystal Clear Rarity trading cards designed and signed by Ilona, our site admin! The giveaway ends in 3 days, so be sure to join now! The giveaway will end on July 30th, so be sure to enter on time! Giveaway Note: Be sure that we're able to reach you when you win! 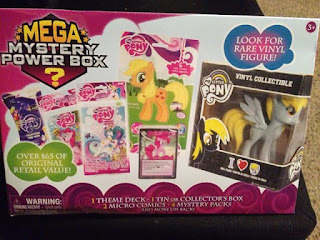 On Facebook you might need to check your 'Other'-inbox, on Tumblr you need your ask-box open and Twitter users need to enable direct messaging. 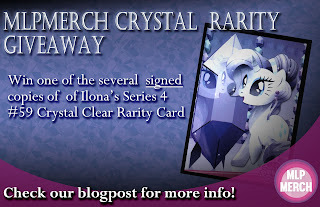 We'll send the winner a private message and wait for 3 days. 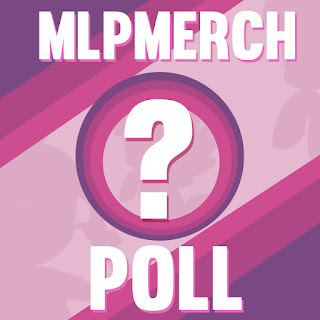 If we do not get a reply in time we will have to pick another winner!